Vivo Energy distributes and markets Shell and Engen branded fuels and lubricants across Africa, via a network of 2,130 service stations and to B2B customers. The company’s annual Leadership Conference is an important event, bringing together senior management from across the company’s 23 country markets and culminating in the presentation of the Vivo Awards to winning employees. Vivo Energy has worked with Special EFX since 2016, having taken the initiative to revitalise the design of the trophies. 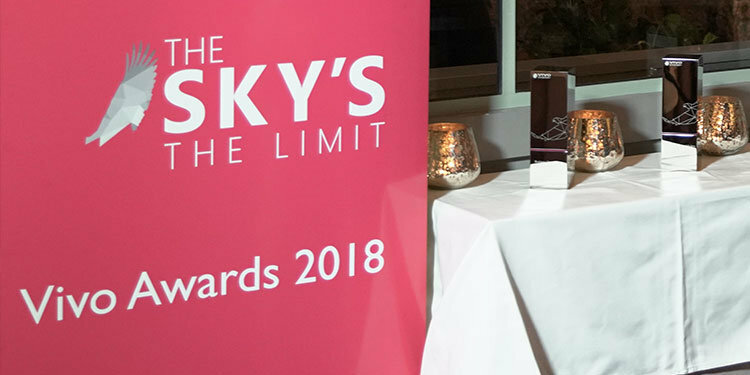 The 2018 awards, recently presented, feature a soaring eagle, wrapped around the trophies and which reinforces the company’s 2018 theme: “The sky’s the limit”. 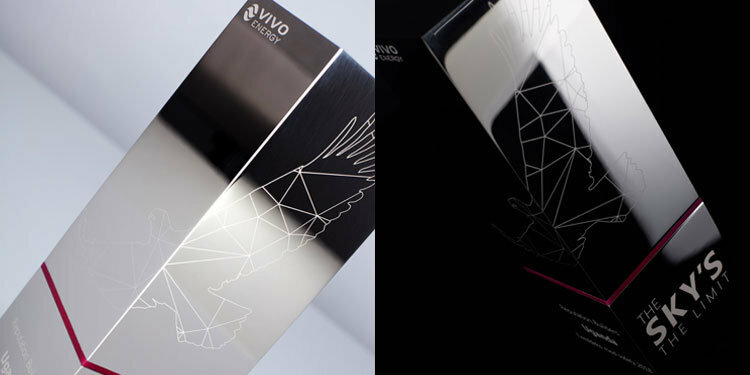 The eagle design and logo were laser engraved onto the 75mm thick, solid aluminium top section of the trophy, carefully wrapping the eagle graphics from front onto the back and in so doing creating additional impact and perceived value. Likewise, a vibrant pink acrylic band sliced through the centre and a polished nickel plated plinth both contribute to the prestigious effect. The annual Awards are internal and the entire workforce of around 2,700 employees is invited to submit entries. with representatives from the winning teams then presenting their projects at conference, which this year was held in Bordeaux, France. The annual Vivo Awards are reported to be a popular event amongst employees and provide an excellent forum to celebrate success, energise teams, recognise and reward excellence, and encourage replication of the company’s best work.